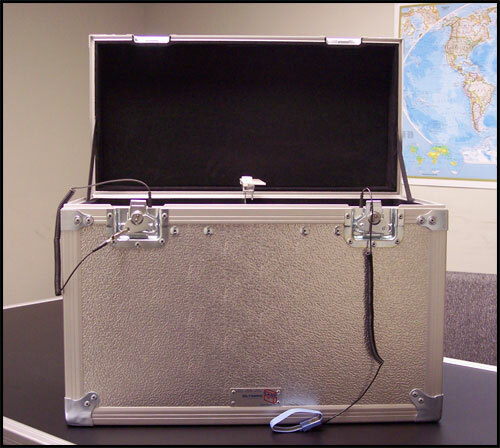 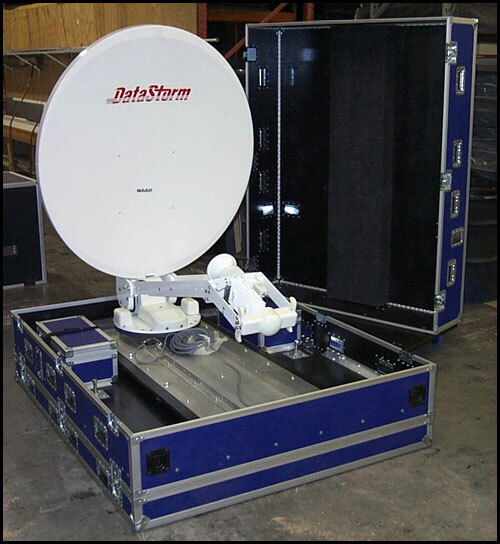 At Olympic Case Company, our custom case and bag solutions for emerging technologies in the telecom and IT markets is unsurpassed. 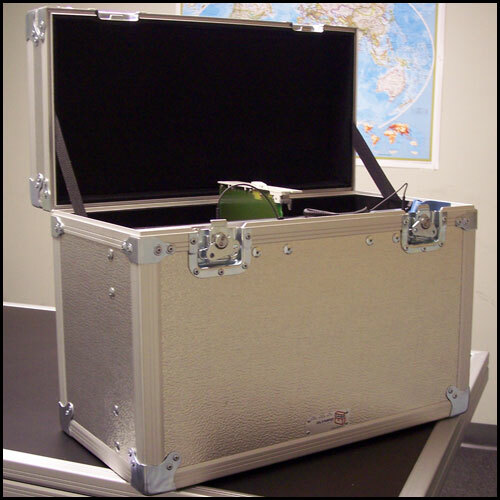 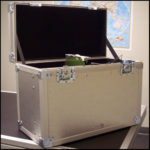 All Olympic custom cases are engineered and manufactured to your specifications for the proper protection, organization, and storage of your sensitive equipment. 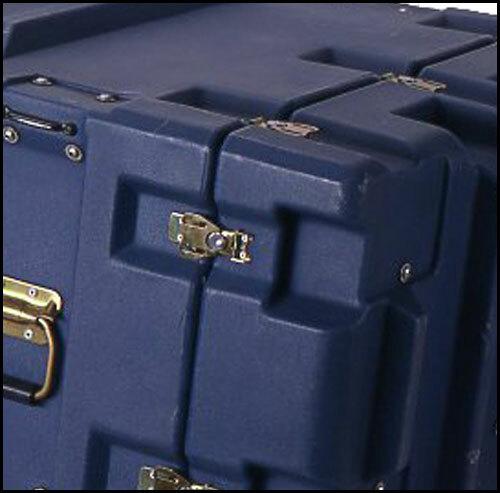 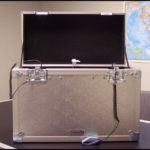 Whether you need ATA, Molded or Fabric solutions, we are here to provide the utmost in Quality, Performance and Service for your custom case needs. 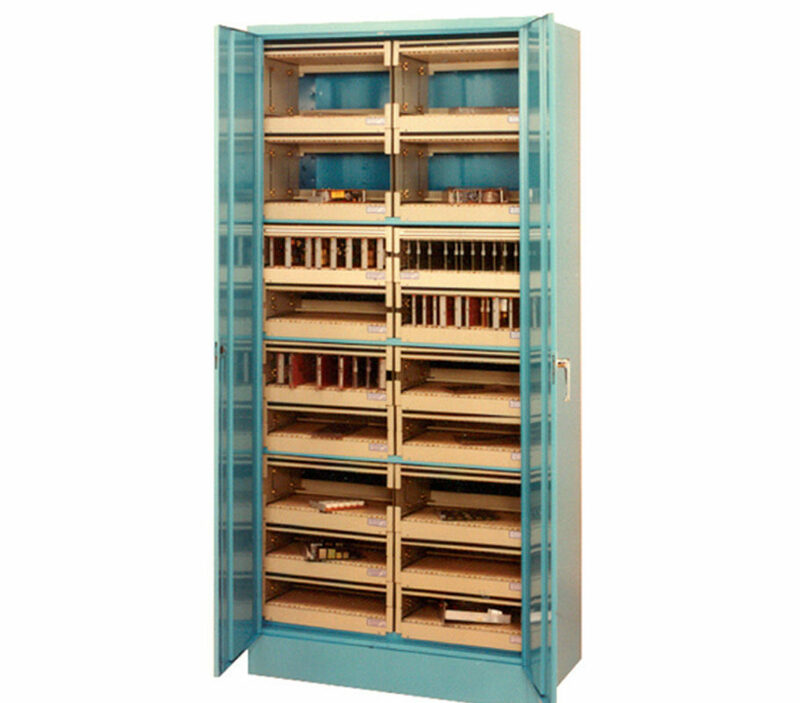 Terminator cabinets offer the flexibility of bare and/or packaged circuit card storage. 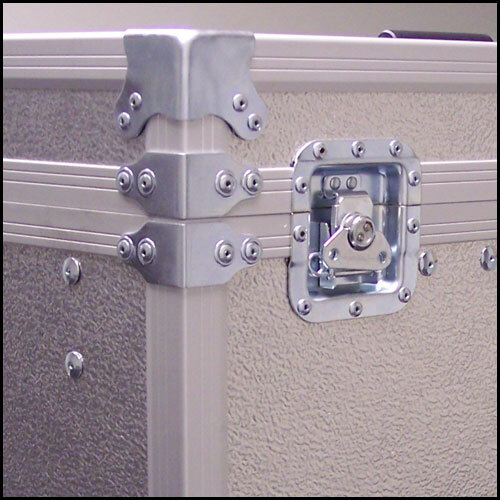 Spares fit into an easily adjustable STORE that can be adjusted to accommodate different sized spares without any disassembly of the cabinet. 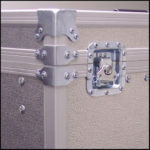 Consult with our team to develop your quality solution. We are ready to assist you. 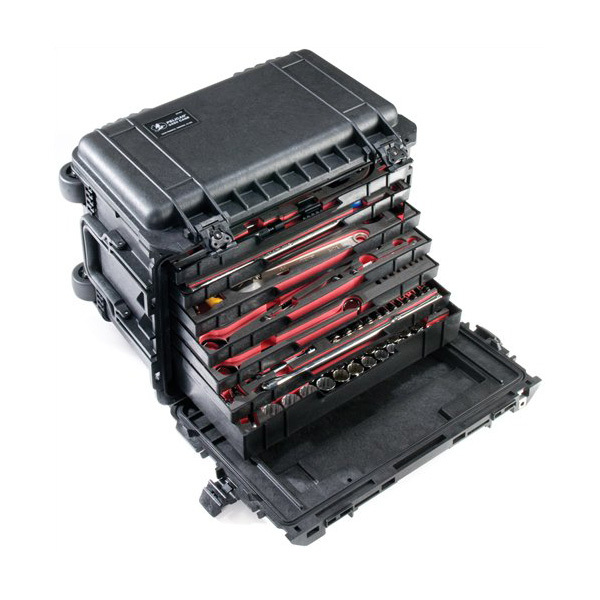 Lightweight, durable and waterproof Pelican Protector Cases are easily customized to house most tools, panels and boards. 25,000 volts of static-shielding protection. A unique 3 way grounding system that protects expensive circuit card spares. 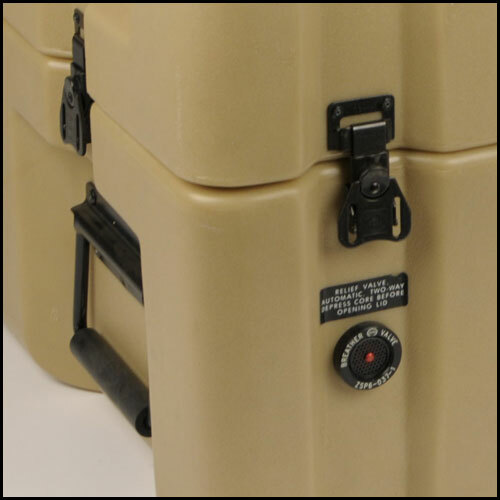 Rugged physical protection: drops up to 24”! 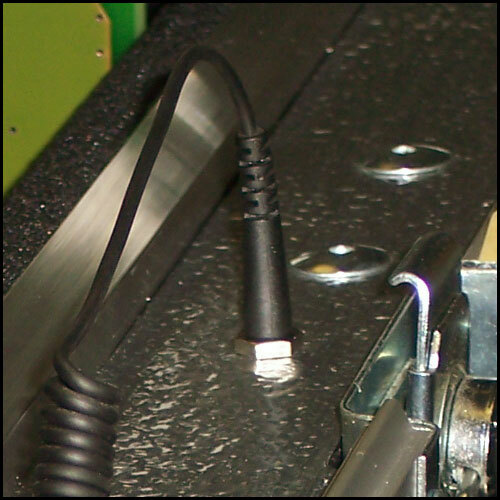 Cost savings – save one card from ESD or physical damage and your case easily pays for itself, many times over! 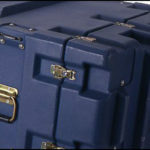 Reduce physical spare inventory of cards! 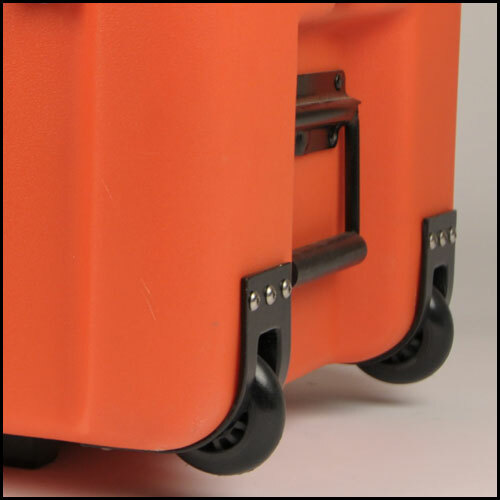 Precision machined to exacting specifications.